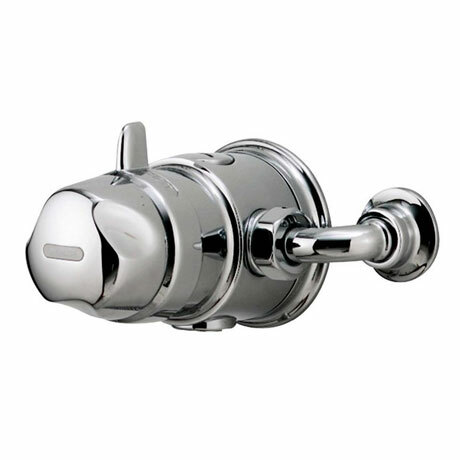 Make a showering statement with the robust, exposed control of the Aquavalve 700. 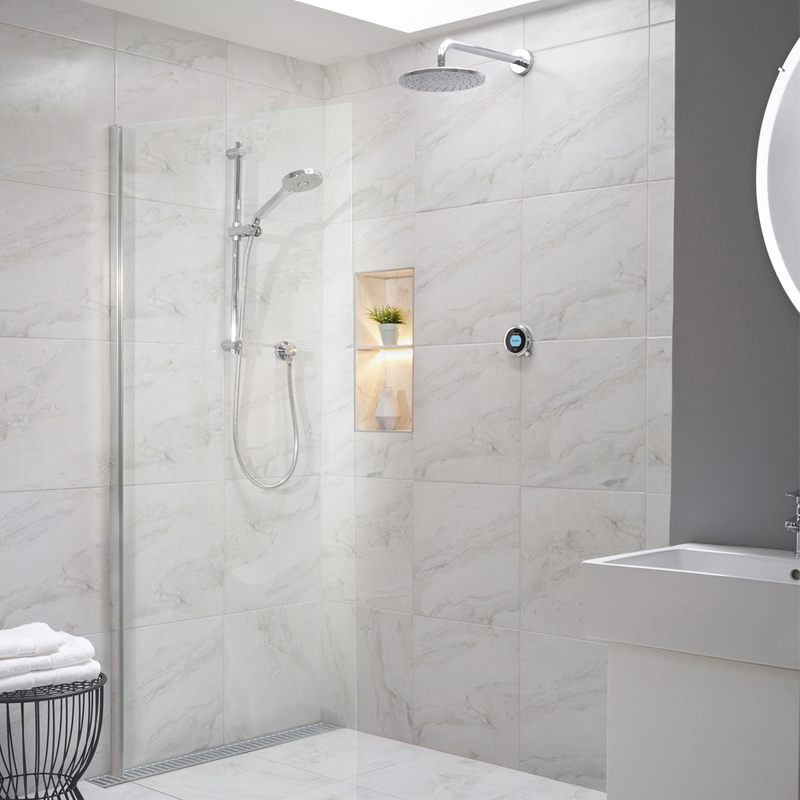 Beautifully built and with its timeless, solid design, the Aquavalve 700 features Aqualisa’s renowned bi-metallic thermostatic technology. Immediately reactive to changes in temperature and flow, the Aquavalve 700 delivers an outstanding shower every time, for everyone. There’s also a maximum temperature limit and for peace of mind, an automatic shut off in case hot or cold flows of water should fail.